ATTENTION! 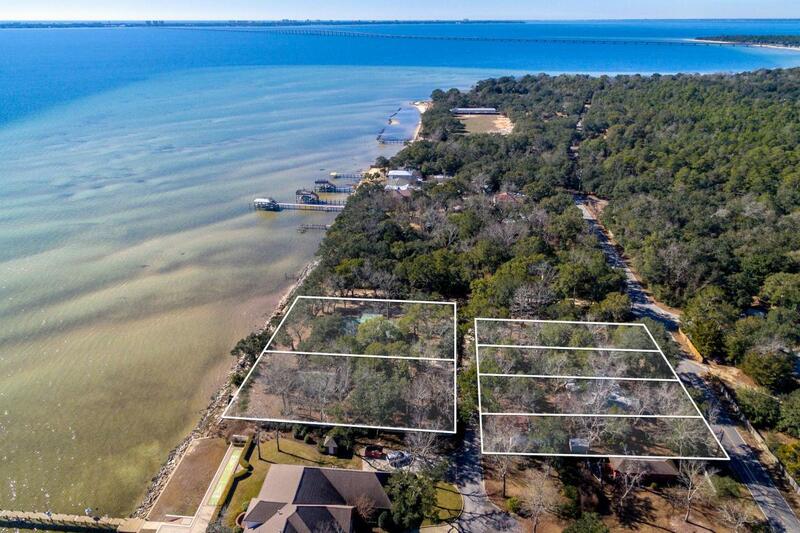 This rare opportunity consists of six parcels that total +/-1.74 Acres on Choctawhatchee Bay in Villa Tasso of Niceville, Florida. The subject listing contains six contiguous parcels; two of the six parcels are bay-front. 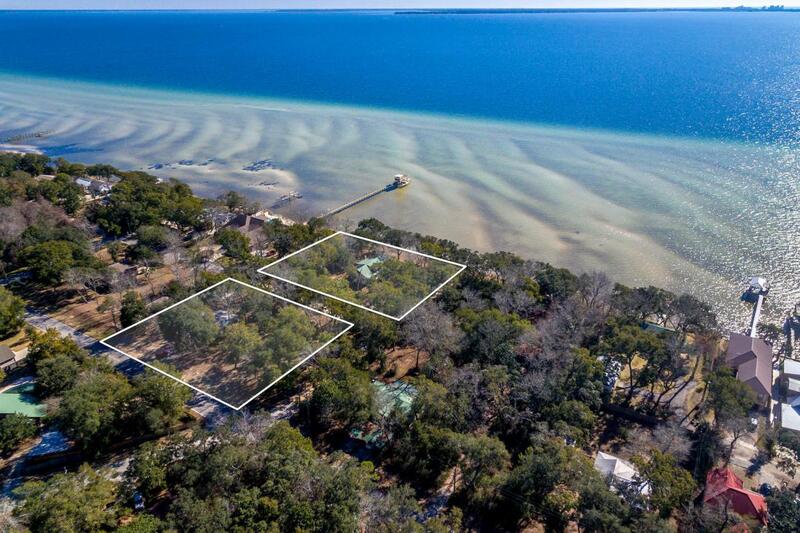 Enjoy spectacular bay-front views and fishing from this property and/or the community bay access at the end of Roberts Avenue. Please note: The Seller(s) will not sell properties individually, thus the sale is contingent on the successful simultaneous closing of all six contiguous parcels. Please inquire for further details. Subject listing is being sold, "As Is, Where is" with the right to inspect.Buyer must verify all data and specifications. 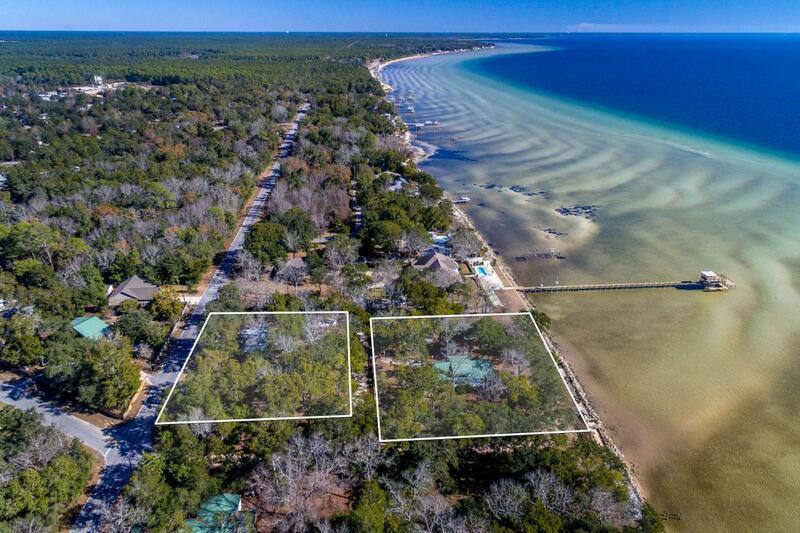 This property is centrally located to Destin, Niceville, Fort Walton Beach, and Eglin Air Force Base. Buyer must verify all information and specifications.